Gather 'round the fireplace for tales of blocks and blockiness! Still a big Minecraft: Pocket Edition fan even with all the other various versions of Minecraft floating around out there? 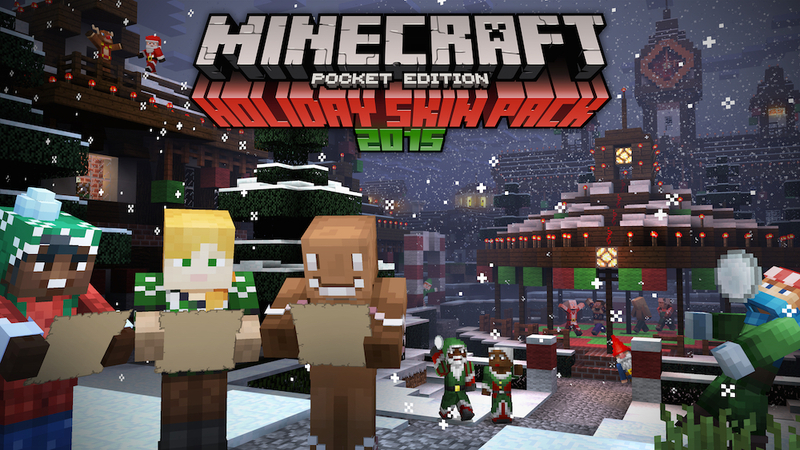 You'll want to grab the Holiday Skins Pack, which is available now for a mere couple bucks. There's a whole lot of freebies in the package for a couple bucks, including Tomte the Gnome and the Gingerbread Man Creeper. 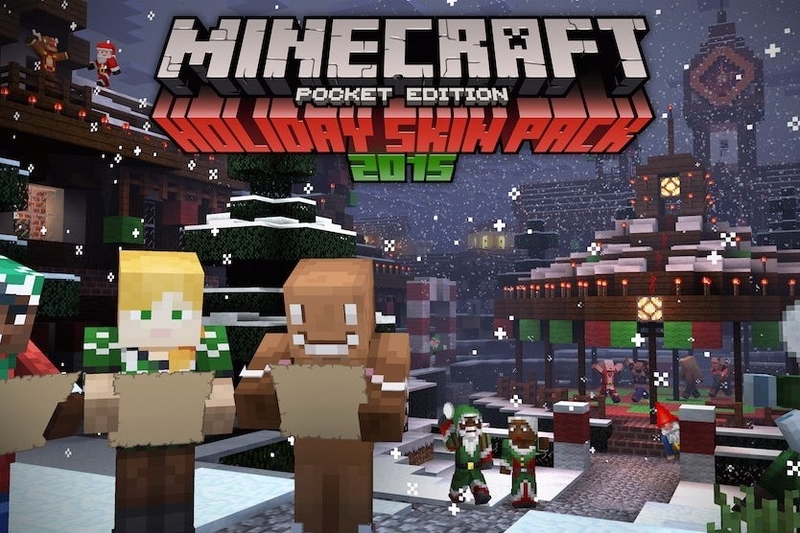 If you're into Minecraft and feel like it should start to look a little like Christmas every where you go, go ahead and grab this pack. It's absolutely precious.